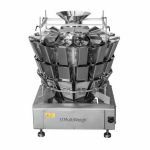 With a weighing range between 2g - 500g and speeds of up to 210 packs per minute, our candy multihead weigher is ideal for weighing lots of low weight packs at high speed. 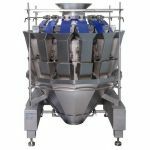 Our versatile multihead weigher can weigh a wide range of products from food to items like screws. 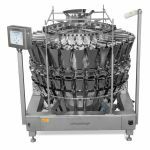 Capable of weighing up to 120 packs per minute with high accuracy, it allows you to weigh more product than ever without over or underfilling packs. 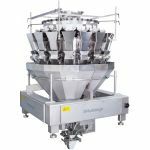 This multihead weigher can easily be moved around with the accompanying MultiWeigh power trolley, allowing you to move it between multiple packing lines with no trouble. 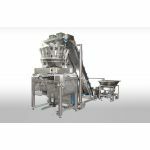 Capable of up to 60 packs per minute x 2 at the highest specification. 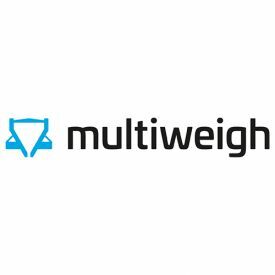 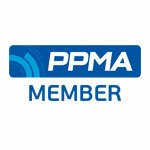 All of our multihead weighers are designed to weigh mixed products at high speeds. 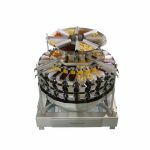 and are capable of mixing up to 10 separate components. 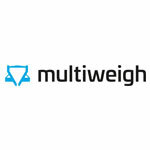 Ideal for mixed nuts, mueslis, ready meals and any other product with an assortment of ingredients.